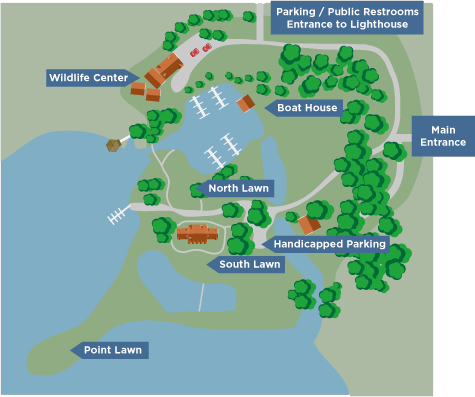 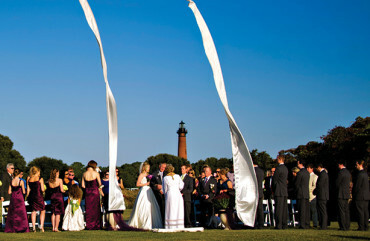 in front of family and friends at one of the region’s most sought after waterfront venues. 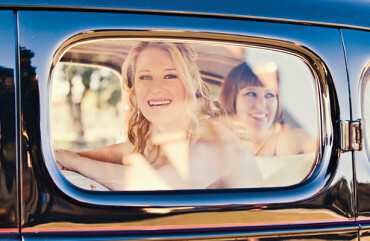 This beautiful historic setting is the perfect locale for your unforgettably special day. 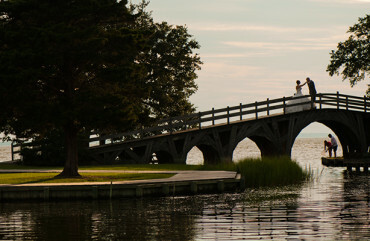 With thirty-nine acres of plush expansive lawns, beautiful waterfront views overlooking the Currituck Sound, a backdrop of 80-year-old Live Oak trees and a unique boathouse and footbridge, your wedding album can include incredible photos set before the historic Currituck Beach Lighthouse, gorgeous sunsets from the covered gazebo, or in dramatic flare from the porch of the 1920s era Art Nouveau architectural masterpiece that is Whalehead in Historic Corolla.